Melanie Berry, left, and Catie Wilson. 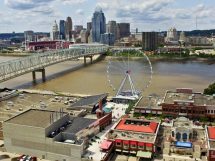 LOUISVILLE, Ky. (July 11, 2018) — Only three months after launching an expansion to the Lexington, Ky. area, Write Now Marketing, the full-service creative firm based in Louisville is again on the move. The company on Wednesday announced it has expanded its offerings to include custom wearables and apparel for schools and businesses. 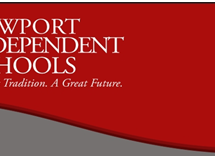 In addition, Melanie Berry and Catie Wilson will be based in Louisville and will serve as Louisville area marketing managers. 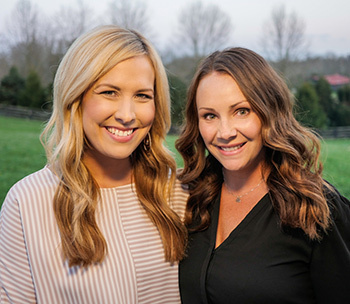 “Our client base continues to grow, and the addition of Melanie and Catie helps us to broaden and deepen our menu of client services,” said Debra Becknell, president of Write Now Marketing. Melanie Berry has worked with Write Now Marketing as a graphic designer and photographer for almost a decade. Over the years, her portfolio has steadily expanded. Catie Wilson began her career in the banking and finance sector with an emphasis on sales and customer service. In her new role with Write Now Marketing, she will grow and build existing client relationships, while also cultivating new ones. Write Now Marketing, whose client roster has included Kroger, Humana, Mortenson Family Dental, Cummins, KFC, Fetzer, Boston Beer, Norton Commons, Horizon Realty, University of Louisville, Louisville Party Center and Creasey Mahan Nature Preserve helps clients grow and reach customers. Founded by Becknell in 1997, Write Now marketing offers a full range of services, including email marketing, direct mail, social media marketing, printing, videography and branded apparel. The company brings together a team of creative marketing professionals that includes website and logo designers, graphic designers, creative writers, photographers, and videographers that have over 70 years combined experience. 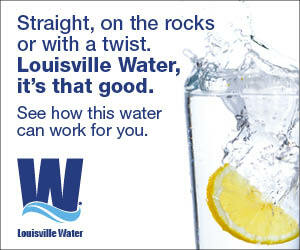 In April, the company announced its entry into Lexington, Ky. and Emily Cvengros as Lexington area marketing manager.